You may recall my mentioning in a previous e-mail that (our daughter) was going to try out for the PoCo Eurorite. She did great at the tryouts and was offered a position in the Select 1 team. This team has consistently been one of the top two teams in the league, so she is very proud of this accomplishment and very excited to start training with her new team soon. We believe (she) would not have made this very competitive team without the guidance and encouragement of her Roman Tulis coaches, so I wanted to share the news with you and say thank you so much to all of you for being amazing role models and coaches! I wanted to thank all the coaches at Roman Tulis for providing such amazing value to my daughter and my son over the spring break. To be honest, we’ve tried quite a few training programs over the past few years and your offering was by far the best value we’ve seen and both kids absolutely loved it and wanted to say thank to Felex and all the other amazing coaches. We will definitely be keeping you in mind for future camps. Thank you all so much! You have a truly amazing training program. I think the role of coaches is massive. (They) serve as the player’s first mentor and somebody who motivates the player to fulfill the potential that they may or may not have. Growing up, for me, I had a number of significant coaches that I also count as mentors. One of those main ones being the late Roman Tulis; I trained with him for 10 years. I think he really shaped me as the player I am today and without him, I defnelty wouldn’t have had the soccer career I’ve had and I wouldn’t even be the person I am now. That’s another aspect of what a coach (does). They are somebody who not only shapes the player but the character of the player on and off the field which is a massive, massive thing. 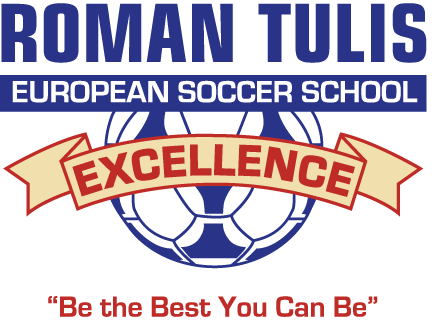 We wanted to take the time to thank all of the staff and coaches at Roman Tulis European Soccer School of Excellence for the great impact you have had on our son. We recognize that sometimes we, as parents, get so caught up in our daily routines that we forget to thank the people around us that make a difference. As you know, (our son) was accepted into the Roman Tulis program in April of last year. What you might not know is that, at the time, (he) was having some challenges both at school and at home. Most of these challenges dealt with the ability to focus on anything specific for any great length of time, lack of confidence to accomplish minor tasks and general self-confidence. While he had friends at school, he was much more reserved and less outgoing. After 1 year with Roman Tulis, (he) has made significant improvements in all areas. Today, (he) is thriving in school, is much better at focusing on tasks both at home and at school, has become a popular child in his class (largely as a result of the kids looking up to his soccer ability on the playground), and has become much more outgoing and confident. We feel that his training with the coaches at Roman Tulis is responsible for much of this improvement. Of course, we have worked with him on these areas of difficulty at home, as well, but we believe that his newly acquired ability to focus and follow directions is mostly attributable to the structure, coaching style, and coach-player relationships at Roman Tulis. (He) loves soccer, and we think he shows potential for a future in soccer (how far, we don’t yet know). Roman Tulis is clearly the best place for (him) to improve his soccer skills. We did not fully anticipate the extent to which this training would impact (him) beyond soccer, and could not be more happy about this. 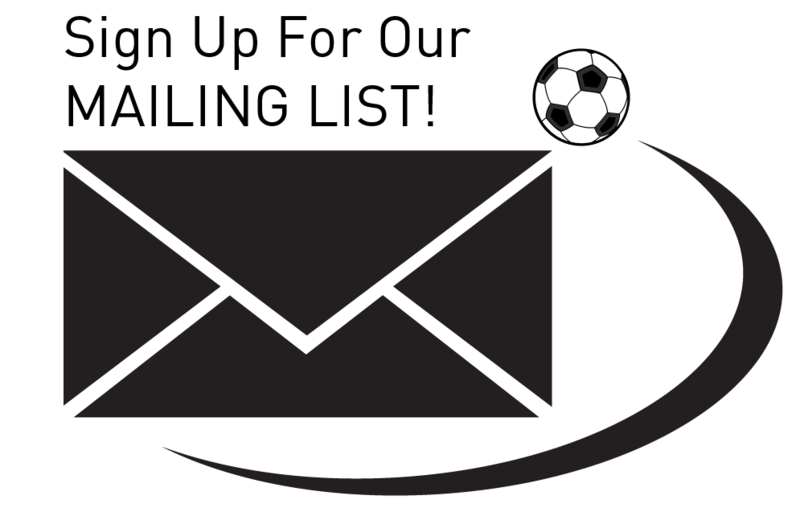 Thank you for the info you provide on all the issues that affect the training Roman Tulis provides to the future generations of soccer in our city and province. 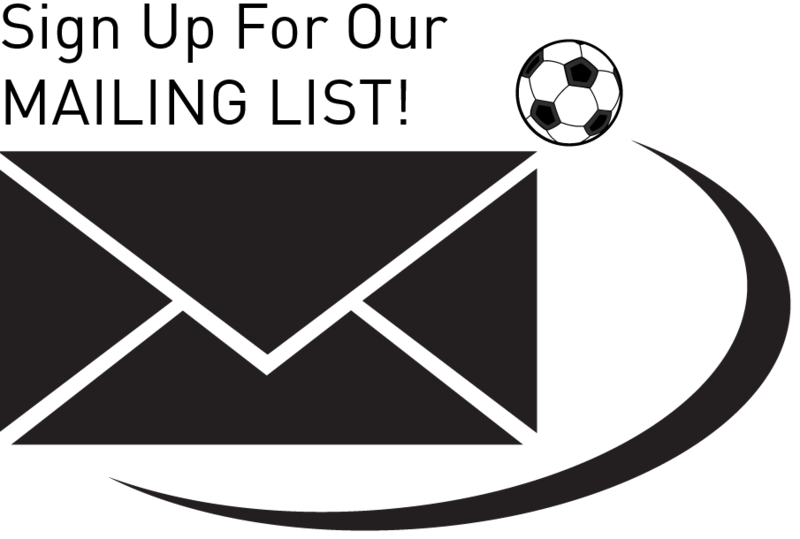 We support all the guidelines you have sent via e-mail so far with regards to rules and expectations of the training you provide. I have seen a huge improvement in our daughter’s confidence, effort, ball control and understanding of the game. More importantly the understanding of respect she has towards her coaches, teammates and opponents. She really enjoys coming to your training sessions even though they are longer than her club practices. What a relief it is for a parent to be able to bring their child to something they never complain about going to!!!! Being a Roman Tulis boy that he is, (Gabriel) owes his first success to the philosophy that Roman and all the assistant coaches have been teaching him throughout all these years on the field…we thank you for being a major part of who he is as an athlete and also for being a good boy that he is as a whole. Following Roman’s philosophy, we foresee and humbly expect to see greater things will come for this student of the school and hope that Gabriel will, like many graduates from RTESSE before him, make Roman and the school proud. I’d like to take this opportunity to thank you all for such a phenomenal soccer program. My boys are so excited to go every time! It is their excitement that says it all! Just a quick note to let you know our son is really enjoying this school – I think you are well-organized, extremely professional, and the coaches are great!!!! We are proud to be a part of Roman Tulis. Although Roman Senior is no longer with us, these qualities: preparation, hard work, and striving for excellence, are qualities which continue today in the school through (the coaching staff) and all other coaches who have worked or continue to work in the school. It is also reflected in how the school communicates with you, the parents, through Maryann and Roman’s wife Danka. They are most, importantly, qualities that we wish our children to possess regardless of the profession or occupation they ultimately choose. And to all of you who are here today, I can confidently say, your child is in very good hands. Over the past four years, you and the other coaches have helped (our daughter) develop not only her soccer skills, but her inter-personal and social skills as well. She has learned to not allow success to go to her head, nor failure to go to her heart. She has learned that there are no free rides, and consistent hard work and training are the keys to success. (A little luck here and there doesn’t hurt either!) She knows that if you’re good, they will find you and if you’re not good enough, you will need to work harder. For her, the Roman Tulis School provided a safe, non-threatening environment; a place were development meant taking risks, not being afraid of practicing new skills, and where making mistakes didn’t mean being “tossed out”. She has been blessed to have played on two B.C. Provincial teams and has trained with the National Training Center for two years but it is the training with you that she attributes to these achievements. Thank you so much, Roman, for everything you have taught (our son) over the past ten years. About soccer of course. You were right. You are the best! But also about integrity, hard work, respectful behaviour, how to thoroughly enjoy victory, and how to continue to work hard in the face of disappointment. Although (he) is no longer part of the school we know that you and the school will always be part of him. We feel very fortunate that (our boys) received the world-class calibre of coaching that you we’re able to provide, but most of all we were grateful that they came to know and respect a man of such personal integrity. You were indeed a wonderful role model that helped to shape their formative years. For many of the (players), Roman’s school will be a constant from year to year when schools, teachers, coaches, and teams change. Roman has been a mentor for (our son) longer than any other teacher or coach and the lessons learned weren’t limited to soccer. Roman and his coaching staff not only develop good players, but they develop good people as well. They work hard to build character and instil positive values in their players through hard work, responsibility, and mutual respect. 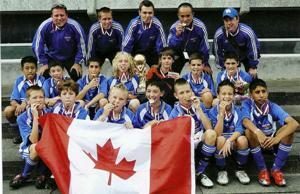 They challenge each player to perform to the best of his / her abilities and teach them that discipline, focus, and passion are necessary to achieve not only soccer success, but success in life as well. We believe that the most important factor that influences the quality of young children’s lives is their feelings of self-worth and their self-image. They will rise or fall, succeed or fail by the image of themselves that they hold in their own mind. We see the Tulis School as an extension of our own efforts to nurture these feelings in our children. We find that their association with Roman, his coaches, the other players, and their parents, who all share values similar to ours, is something very positive that goes beyond the game of soccer. After all, ‘soccer IS life,’ is it not?